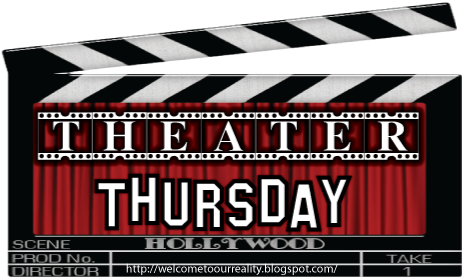 Every Thursday here at Crazy Shenanigans, I host Theater Thursday. It's when I pick a movie (available on dvd... nothing currently in the theater) that I love and share it with all of you. This week's featured movie is Bird On A Wire. 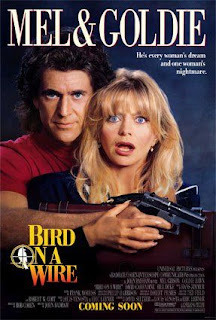 Bird On A Wire follows the story of Rick (Mel Gibson) who's been in the witness protection program for over 15 years. After witnessing a drug bust gone bad, Rick had no choice but to leave his friends, family and loved ones behind and start a new life in hiding. One day his old flame Marianne (Goldie Hawn) shows up by chance at his place of business. Marianne instantly recognizes him but believes him to be dead since she attended his funeral. Not convinced by his denying claims that he is the one and the same, she decides to stick around for awhile and spy on him. While spying on Rick, the people who made Rick go into hiding re-appear and are looking to settle the score. Rick instantly confesses to Marianne what happened years before and asks for her help. The two end up in a cross country chase, trying to find out the truth to who's behind the leak inside the witness protection program before the bad guys catch up to him. If you've never seen this movie, it's definitely worth a watch! 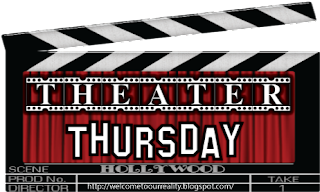 Don't forget if you have a movie that you love out on dvd, that you'd like to share with others... POST IT and then come back here and link up! Don't forget to grab the TT button located in the side bar. You know, I have never seen that movie and I was trying to think of something to watch tonight! I think I'll head to Blockbuster and try to find it at lunch! I have only seen parts of this movie. Maybe its time for me to watch it all the way through. I love Goldie, I will have to check this movie out. I have a few suggestions for movies, one is Zoolander which is hilarious! Second is 16 Candles, also super funny. Ahh! It's been ages since I've seen that movie! I love Goldie and her unintentional comedy! Never seen this movie, but now I'm on the lookout. I love Goldie! She is the best. I have not even heard of this movie let alone seen it! I think I am going to have to get it from Netflix! Another great one! I love seeing posts of these older movies. Brings back great memories!